We are pleased to announce that the Centre for the History of Television Culture and Production will be officially opened at a reception at the BFI Southbank on Wednesday 22nd February 2017 from 5pm – 6.30pm. Professor James Bennett, Co-Director of the Centre. The reception follows on directly from the Television Drama Conference, co-hosted by the Centre, Learning on Screen (BUFVC) and the British Film Institute. 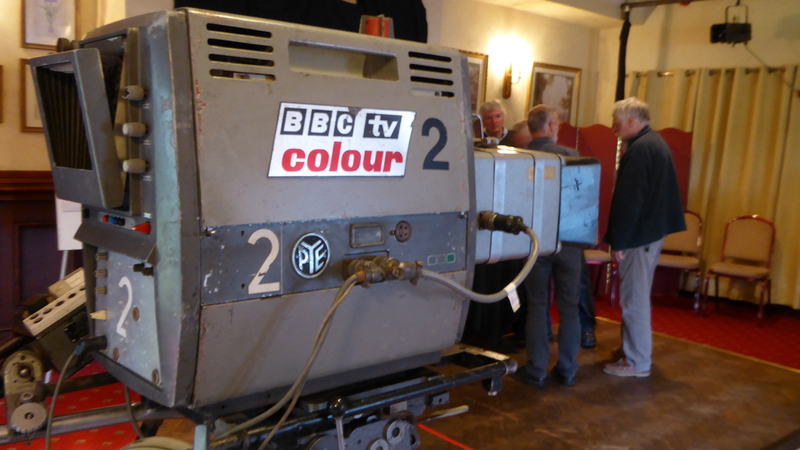 The conference also forms part of a second series of screenings from the Centre’s Forgotten TV Drama project. A conference schedule is also available here.